Just a quick reminder for our readers that you can save 20% when you Pre-Order the Pocket Tripod PRO. The Pocket Tripod PRO will cost $25 when it launches although you can now pre-order the devide for just $19.99 in our deals store. The best tripod for your smartphone fits in your pocket. 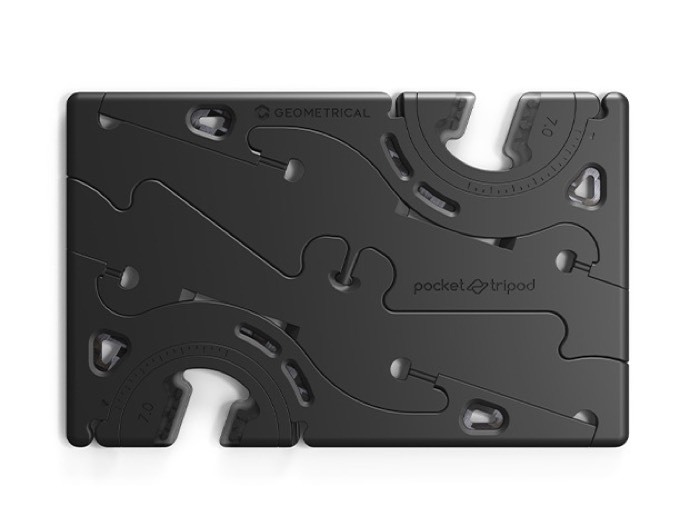 The Pocket Tripod PRO has been cleverly engineered to be the most practical smartphone stand ever. Portrait, landscape, upside-down – any type of photography works because the Pocket Tripod fits your smartphone in any orientation. Leave your tripod at home on your next trip, this one fits in your wallet, and has all the functionality you need. You can find out more details about the Pocket Tripod PRO over at the Geeky gadgets Deals store at the link below.